Versatility is the the 18E's claim to fame. It can operate on 208V or 240V, single phase or three phase. Be advised, you need to buy the 18E in either single phase, or the three phase model. 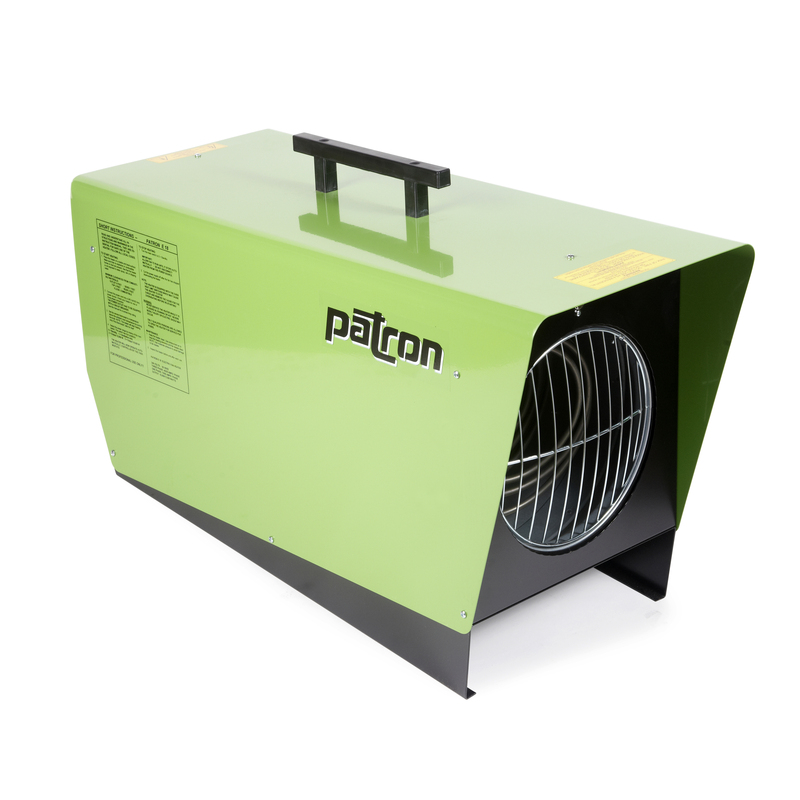 Furthermore, there are four heat settings to cater to any application: fan only for ventilation, 13kW, or 18kW. This heavy-duty units boasts 65,000 BTU/Hr in its 18kW state, and pumps heat over a large area with its 590 CFM fan. L x W x H 32" x 14" x 20"